Discovery reported a 16% dip in headline earnings for half year to December, due to increased spending into new businesses and large insurance claim payouts. Adrian Gore: Check the data – SA has already improved; better to come. 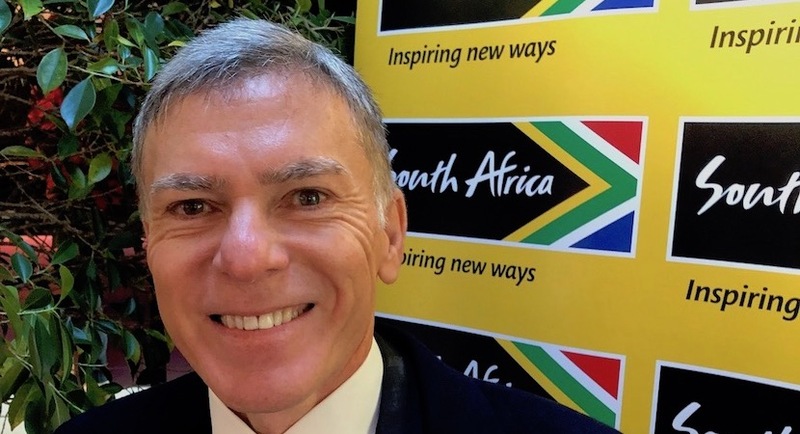 Adrian Gore is the driving force behind the creation of a R1.5bn fund to help kickstart South African SMEs – and regularly interacts at a high level in Team SA. 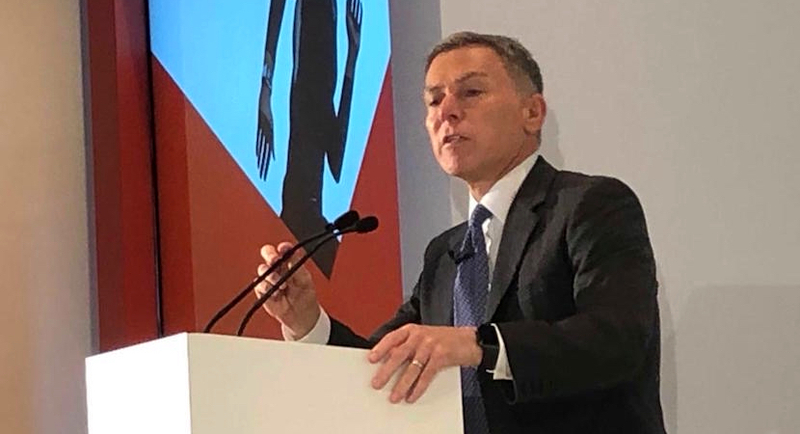 Adrian Gore said Discovery’s shared value model is based on the company winning when those covered by its policies benefit. As Malcolm Gladwell reminded us in his brilliant book Outliers, overnight sensations are always many years in the making. Discovery is forging ahead with a broad-based BEE (BBBEE) Scheme in which 10% of the bank would be owned by qualifying customers. 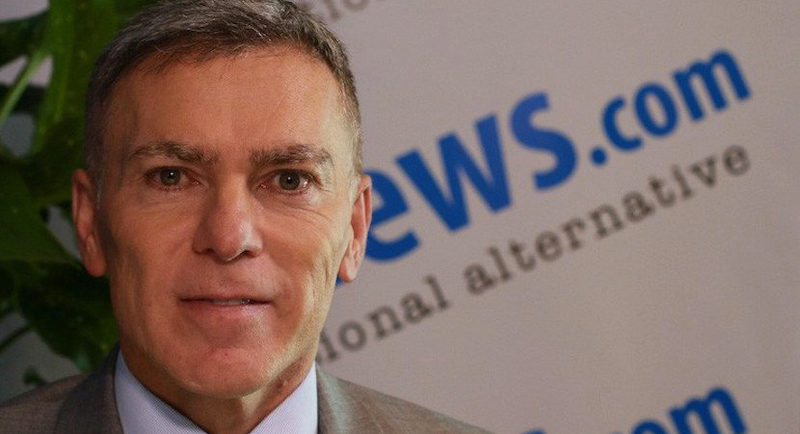 Adrian Gore’s critics are defaulting to the old South African norm of playing the race card – because Discovery Bank is giving black depositors 10% equity when they join. When it opens for business in March, Discovery Bank will offer clients better interest rates and rewards for sound management of their finances under its Vitality program. Adrian Gore to myopic Saffers: Look at how well SA is – really! 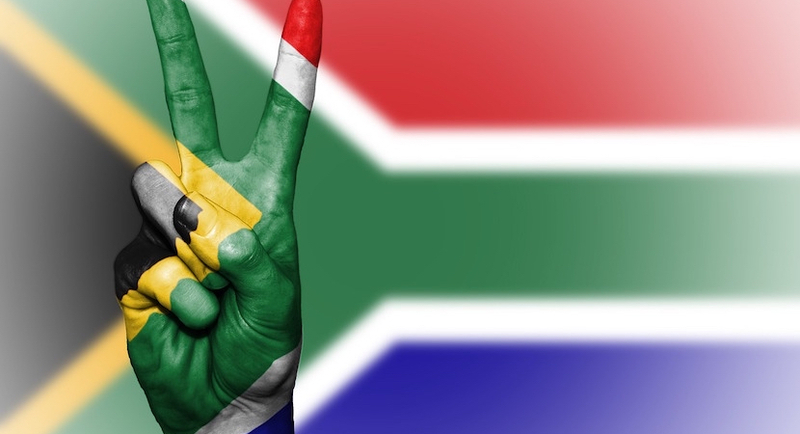 Economists have many numbers to demonstrate how South Africa is declining, but Adrian Gore has others to counter predictions that the country is a lost cause. When Adrian Gore goes public, it’s worth paying attention. Not just because his growing commitments have made him less accessible. 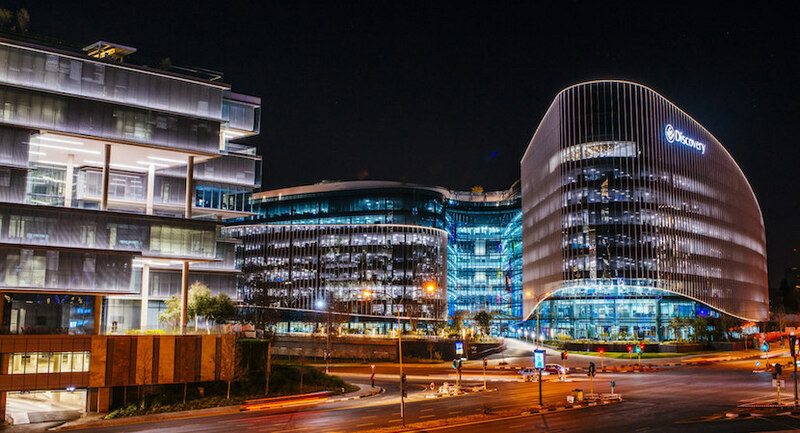 Discovery is on track to start a South African bank by the end of this year after agreeing to buy FirstRand’s stake in a credit-card venture, a transaction which had delayed the lender’s launch.